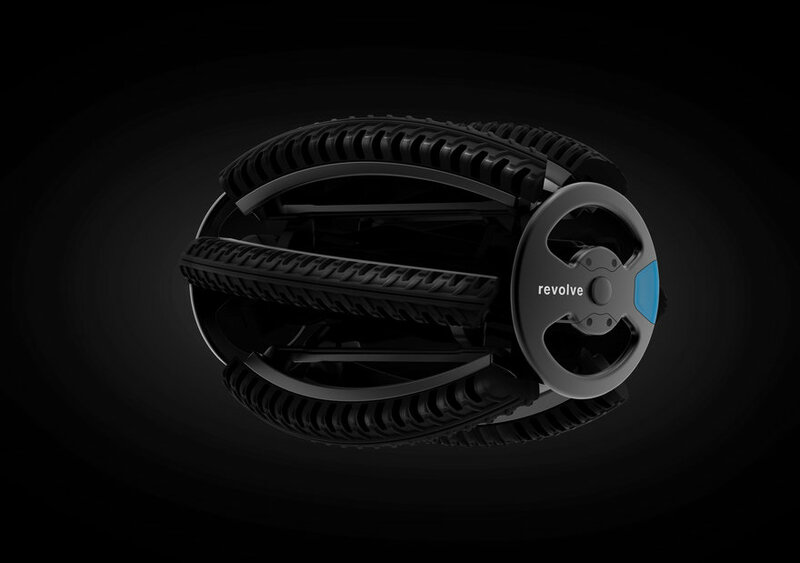 Revolve was invented and designed by Andrea Mocellin with the aim to be the first modular wheel, which in turn will open new frontiers for the present and future of foldable vehicles. Moving is a challenge between time and space. It was in the past, it is in the present and even more so in the future. The wheel has been the best companion in transportation but has never been changed in shape and functionality. As populations grow and space becomes more limited, we are living busier and faster lives. 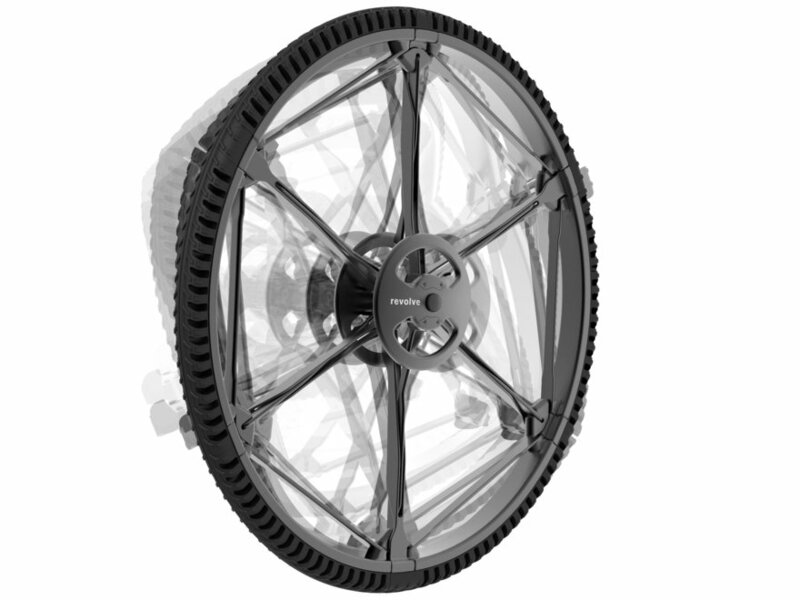 Breaking down peoples' mobility, starting with the wheel, is a new challenge that can elicit new and more efficient vehicles for everyday life. 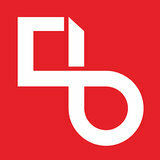 Revolve occupies up to 60% less space when folded (from 665mm to 260mm) and can be used in all conditions. 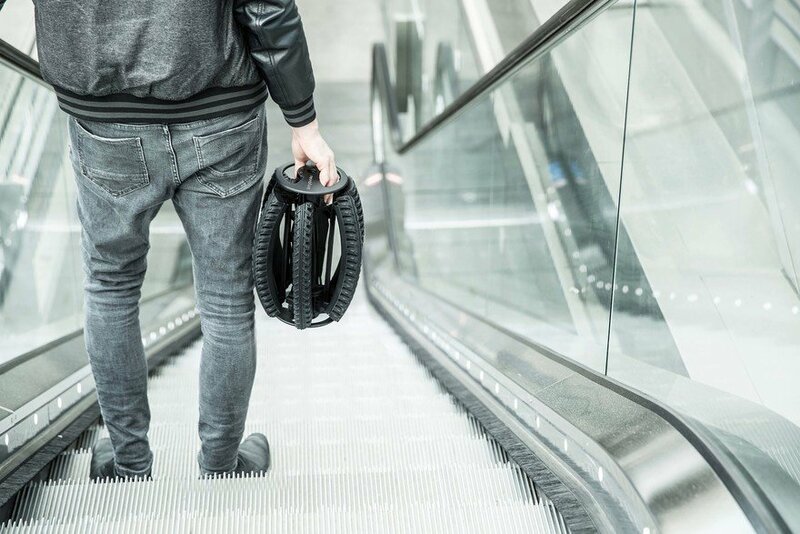 When folded it allows the user to easily store it at home, in a backpack, in a trolley, in a trunk or even in the overhead baggage hold on an airplane. 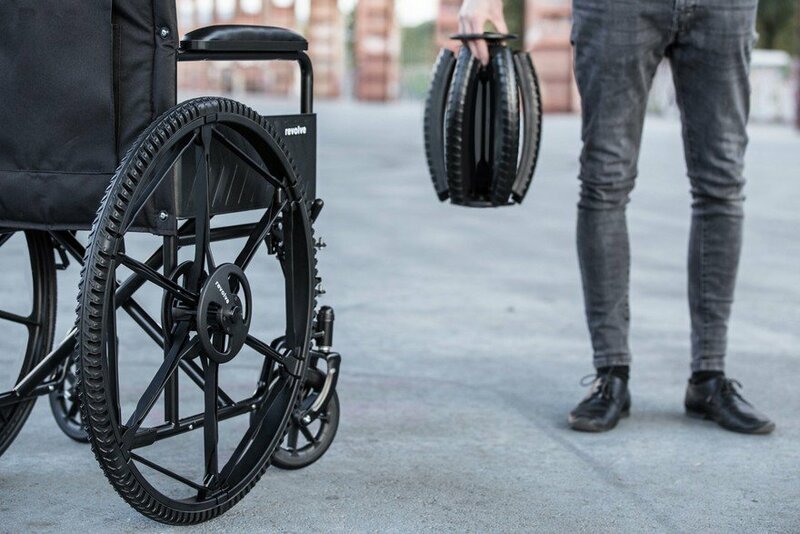 It is compatible with most bicycles and wheelchair designs, as well as every mode of transportation using large bicycle wheels. 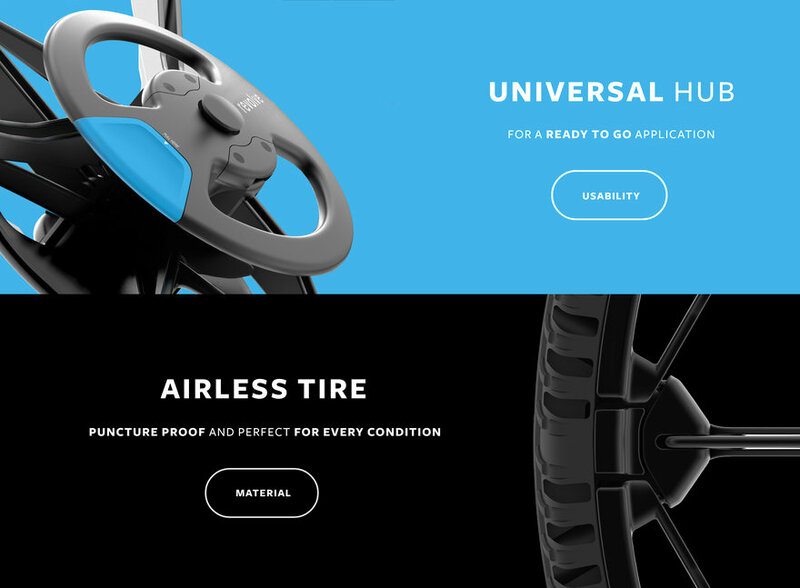 With a simple action you can open and close the wheel, making it practical and convenient for every user. Its portability is guaranteed with two handles that lock and unlock the wheel when unfolded. Giving a second life to the wheel and the demands and constraints of present life. Revolve's unique hexagon structure provides a solid and iconic design when open or closed. 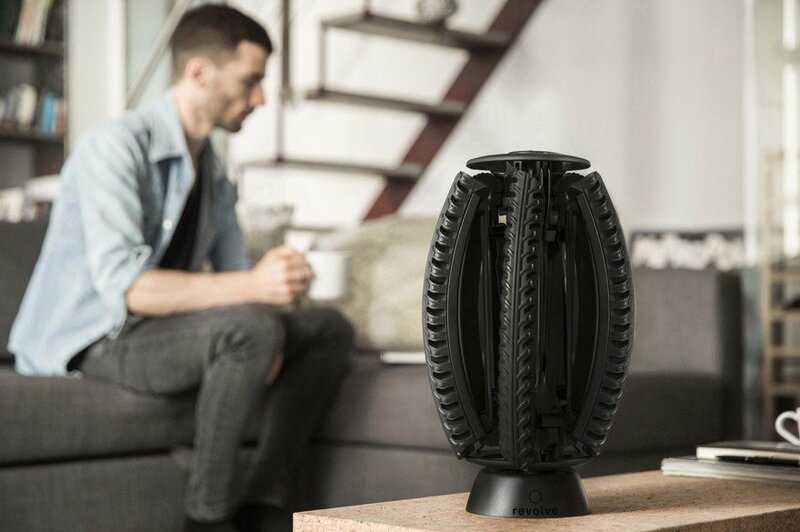 The airless tire allows for a compact and modular structure, and the practicality of the structure does not take away from the beauty of its design. 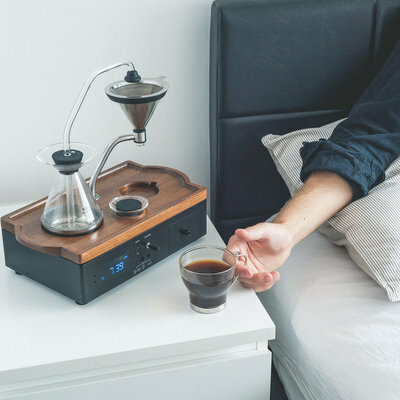 Not only can this change the way people travel but it can also become a beautiful piece in the home. 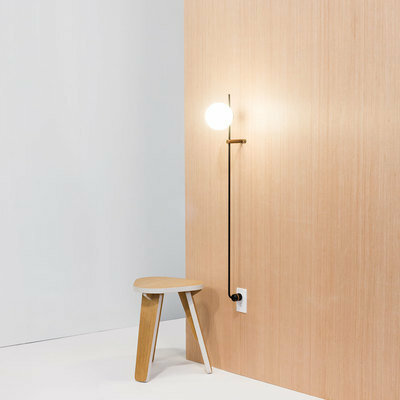 The smooth edges and simplicity only enhance the practicality of Revolve. 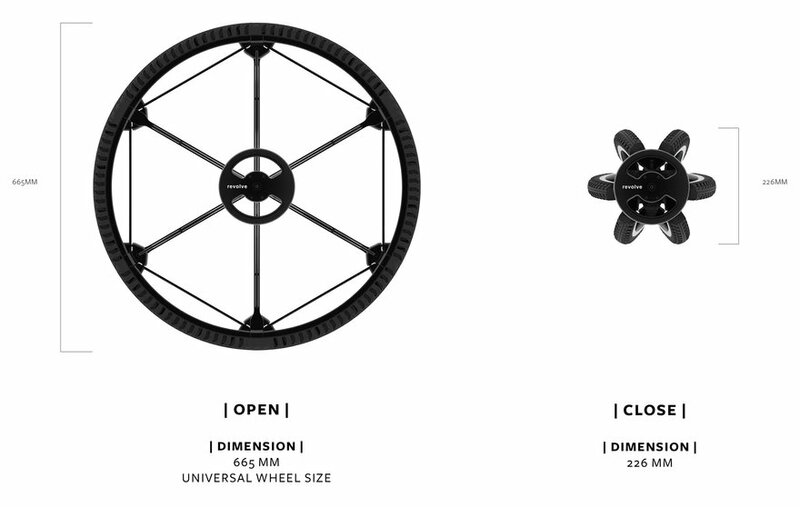 Every segment comes together to guarantee the same fluidity as a common whee, guaranteeing universal large wheel efficiency. 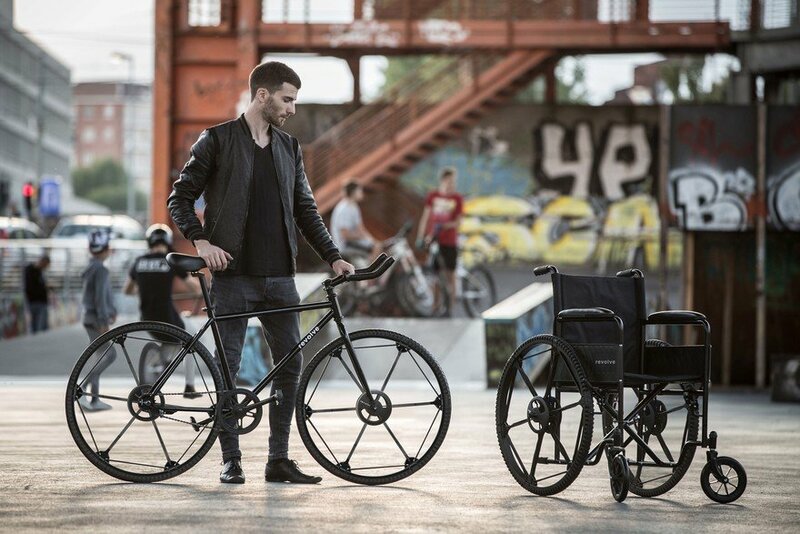 The original patented design for the folding wheel was created in 2015 by Andrea Mocellin. In order to achieve the most efficient and accurate folding mechanism, hundreds of 3D models and prototypes have been created over the years. 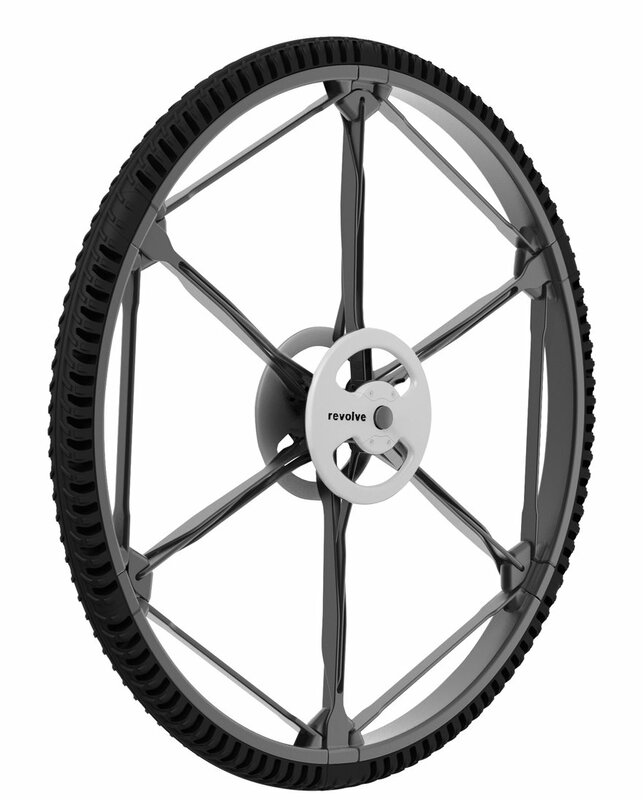 The mission was to build the most compact wheel ever made, with inspiration from robotics, universal joints and the Omni wheel. IS there a real problem with bicycle wheels taking up too much room? I don't really see it. But then this is a design solution from the point of view of a society where cycle infrastructure is not as mature and complete as other parts of the world. Better to make room for cycling than try to make it fit in with complex and expensive solutions that seem temporary and over necessary. And yes, solid rim tyres are both heavy and uncomfortable. 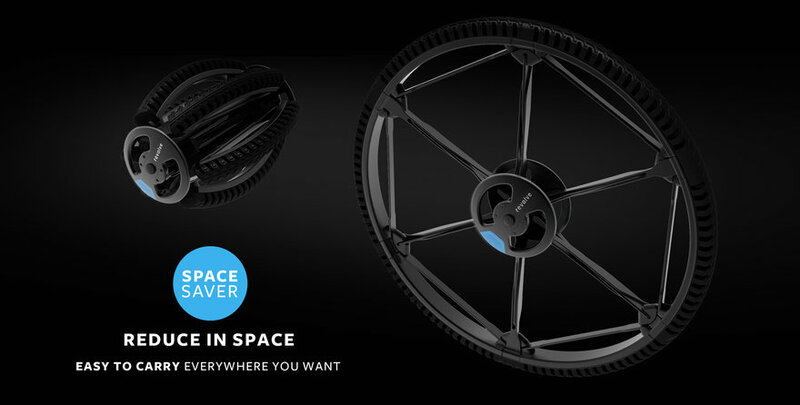 60% reduction in space is misleading - it may be a 60% reduction in diameter but in terms of volume, the reduction is much smaller - about 7% if for calculation you assume the unfolded wheel is 40mm thick and the folded wheel is 332.5mm thick (i.e. the radius of the unfolded wheel now projecting into the screen, as it were) and approximate the shapes to solid cylinders. Nonetheless the folded shape may be more convenient/efficient for shipping and storage depending on the shape of the space you have to put it in and what you are shipping it with. Since the tire splits into 6 disconnected segments, I assume this is a solid rubber tire, as opposed to a traditional inflated tire. 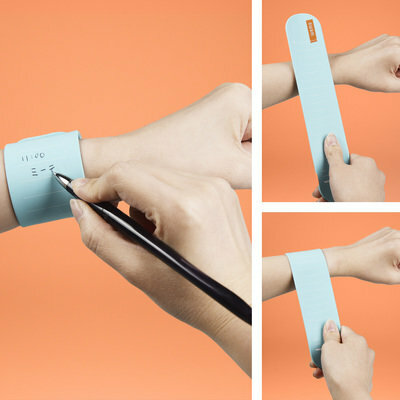 That's gotta make the ride incredibly hard and shaky in both of those demoed use cases. Similarly, in both cases the wheels are hardly the main issue to storing the parent device, and they didn't even feature a folding bike alongside the folding wheelchair! Riding a folding bike and getting to park it at or under my desk is amazing, never having to worry about "Is my bike gonna get stolen" or "is there an empty slot on the bus bike rack". But dealing with the "bulk" of the wheels is the last of my concerns. Conserving space might be interesting for cyclists who would want to carry a spare, but given the solid rubber tire, I think it's more trouble than it's worth. I wonder how much an airless tire like Michelin could be adapted to this, or if segmenting the outer tread ruins that synergy.